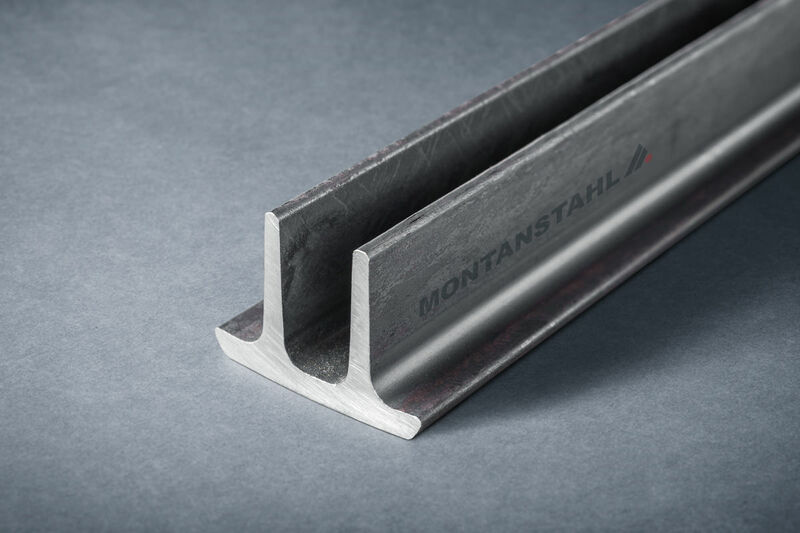 Structural profiles are usually available in bar lengths of 6 meters. For the individual application, ones cut them into needed lengths and installed. Often, the project requests bent profiles, which adapt to the forms of the application. To realize this, there are two ways in general. Find out more about these. Bending pipes are needed in many different industries; they are used in the automotive, chemical, air traffic, construction and food and beverage industry as machine elements or pipelines for different media. Compared to other, bent profiles represent the biggest part of the group. Depending on the requirements for bending radius, size accuracy and precision, different methods with various machines are used. There are also other technologies where the pipes are bent under warm conditions, whereas the above mentioned at room temperature happen. 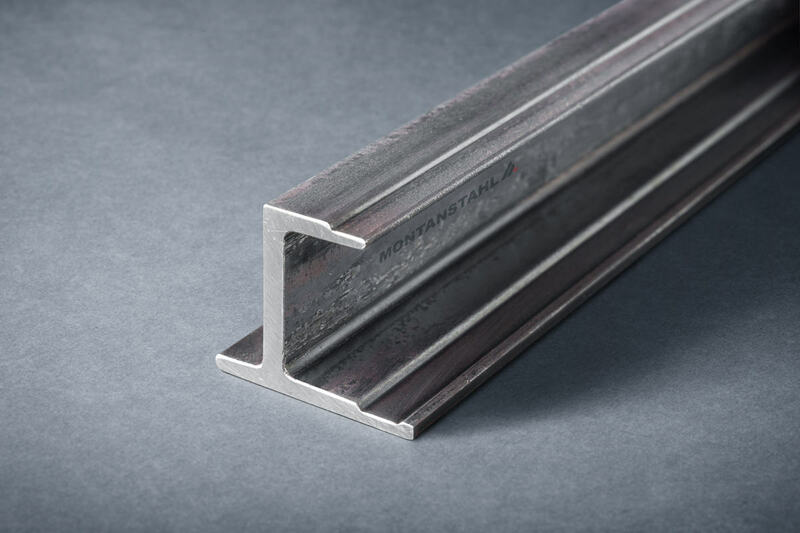 Open profiles, such as beams, T-sections, U-profiles (channels), angle bars in stainless steel are also bent to a specific radius. 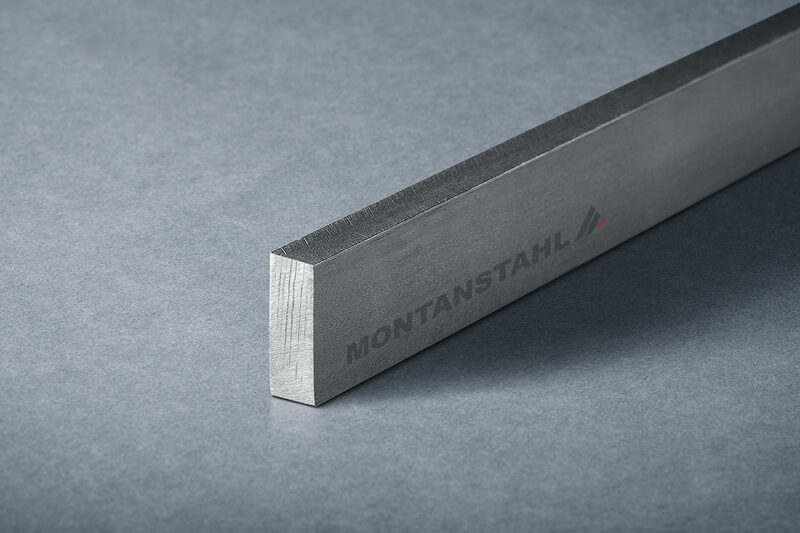 Alike the version in carbon steel, structural sections in stainless steel are also installed in the construction sector and field of architecture. 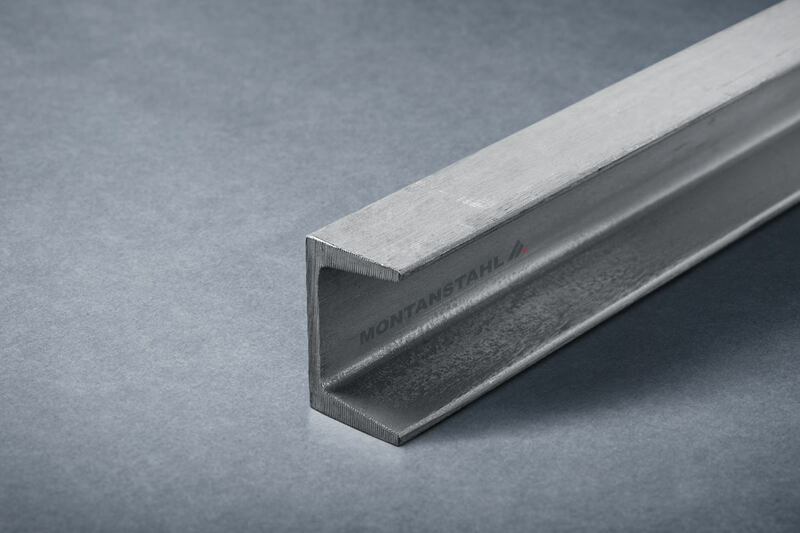 Furthermore, also for the chemical, pharmaceutical, petrochemical industry as well as for agriculture and all applications where corrosion resistance is mandatory, bent profiles are needed. For example, substructures or reinforcements for tanks, towers or trestles and pillars for bridges near the sea belong to this group. Due to the dimensions of the profile as to their radii, mostly machines for the ring bending process are used to bend structural sections. These machines are normally equipped with a 3-roll-system. 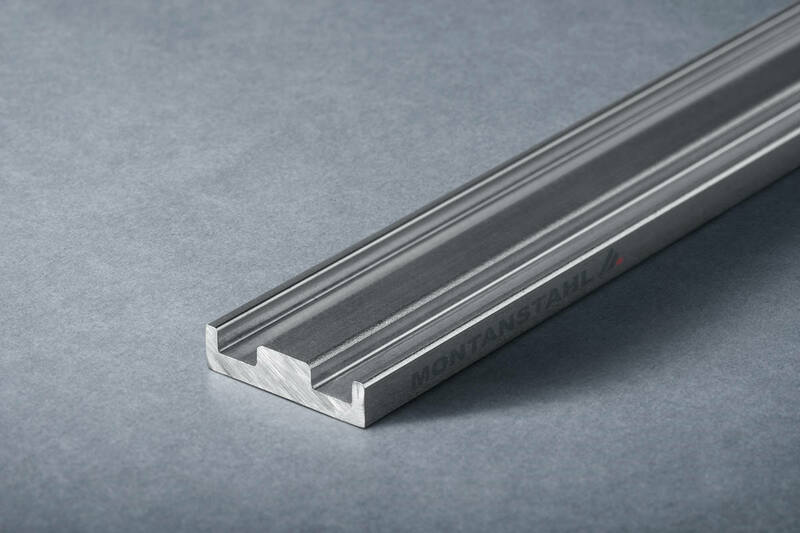 The bending rolls have a special surface hardness and are adapted to the individual geometries. Most of the machine producers offer additional components as well as a CNC-controller for a higher bending precision. The power of the machine is an important factor. 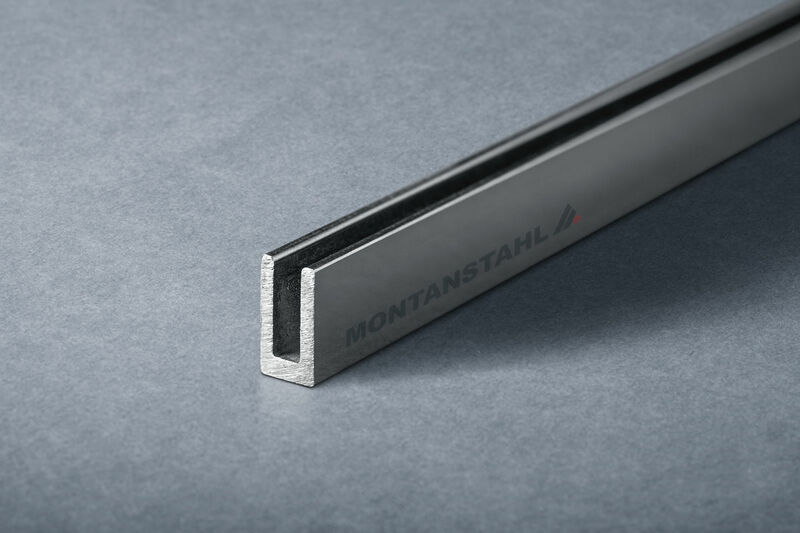 Open profiles – with exception of equal leg angles – have a strong and a weak axis with different section modulus, which is relevant for the needed strength to bend. As an example, the beam HEB 200 can be seen. This beam has a section modulus of 200,1 cm3 on its weaker axis. Is the intention to bend it on its stronger axis, the section modulus is of 620 cm3. This is three times as much and therefore the bending machine has to ensure the corresponding power. 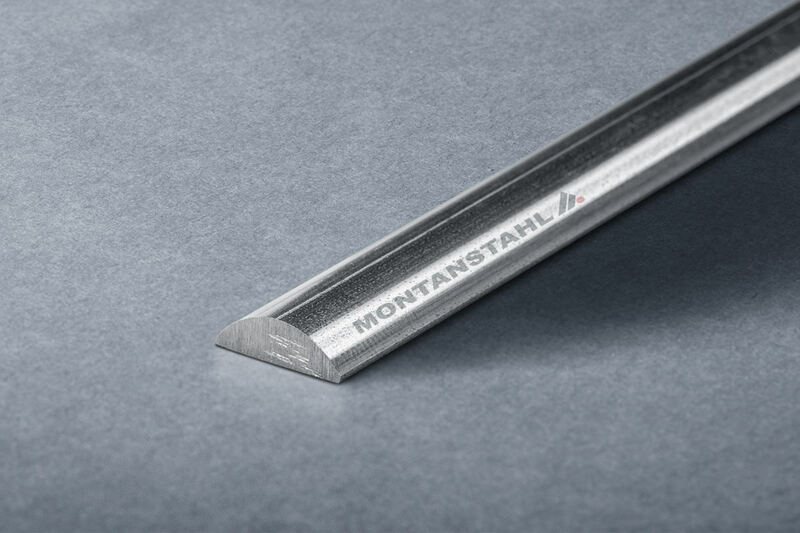 When it comes to bending of profiles, often questions from the user occur. 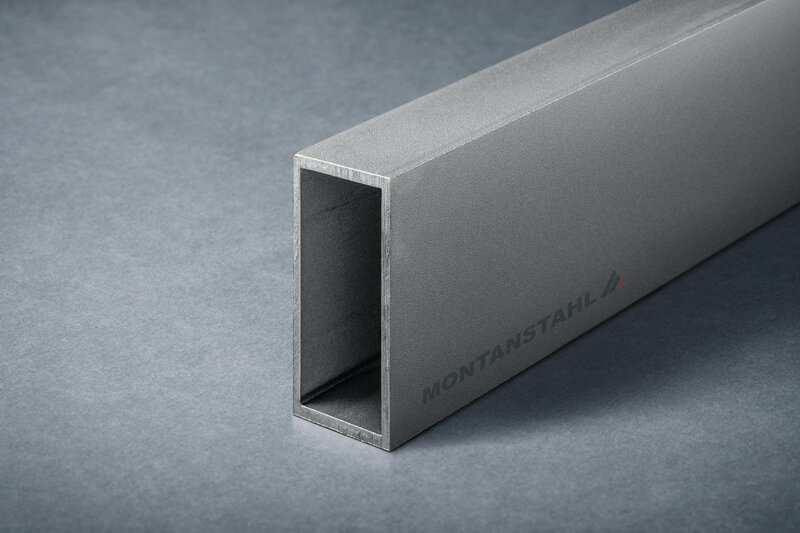 In case of hot rolled profiles, ones remove doubts in regard of the feasibility quickly. However, when welded respectively laser welded profiles need to be bend doubts for the bend acceptability remain a little longer. 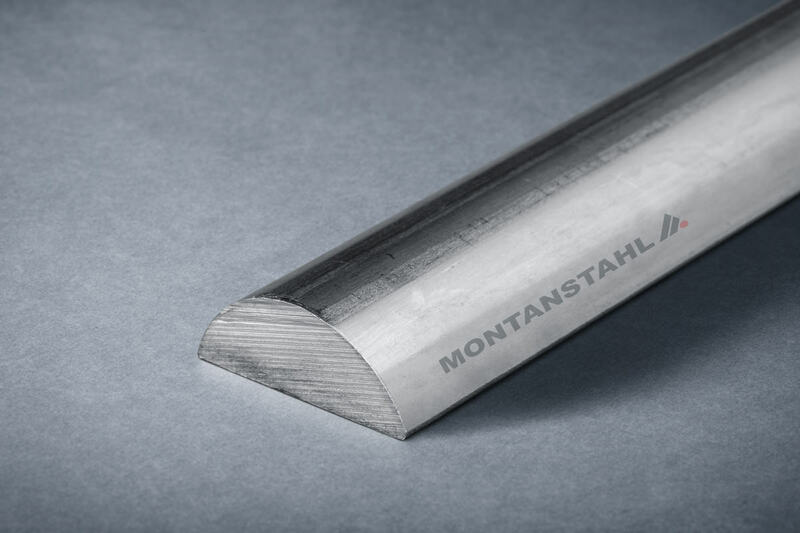 Not all profiles and dimensions are available in hot rolled execution. 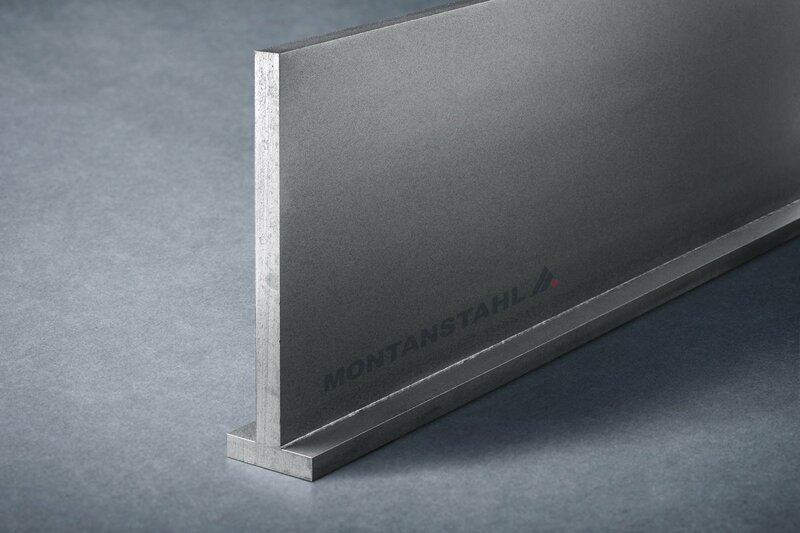 However, this is not a constriction as laser-welded profiles are perfectly suitable for bending. There is only one condition: the welding seam has to be fully penetrated. 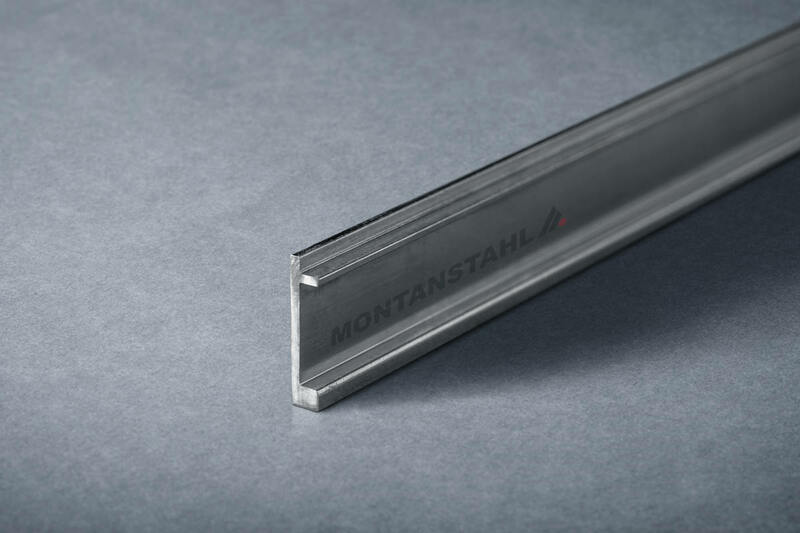 At Montanstahl we weld all open profiles with a web thickness up to 20-25mm with full penetration (an HEB 1000 beam with a web thickness of 19mm would therefore be covered). Bending of stainless steel profiles is not really an expensive process. Due to the value of the material, the set-up costs and the bending times are apportioned relatively low to the profile price. Unfortunately, this method has also a downside: due to the bending process, not the complete bar length can be bent. Depending on the radius and profile section, a part of the bar endings is not bent. This part can be up to 1500 millimeters per side. 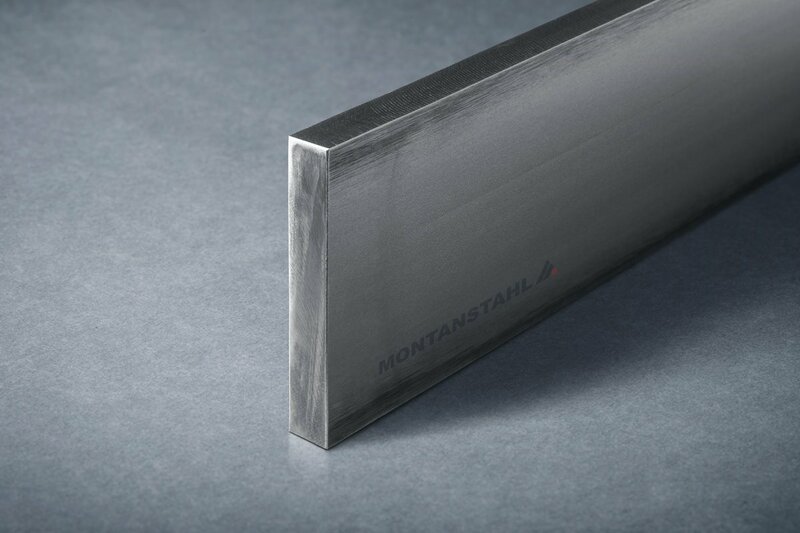 This aspect is not to underestimate when talking about the value of stainless steel as it adds on the total costs for a bent profile. 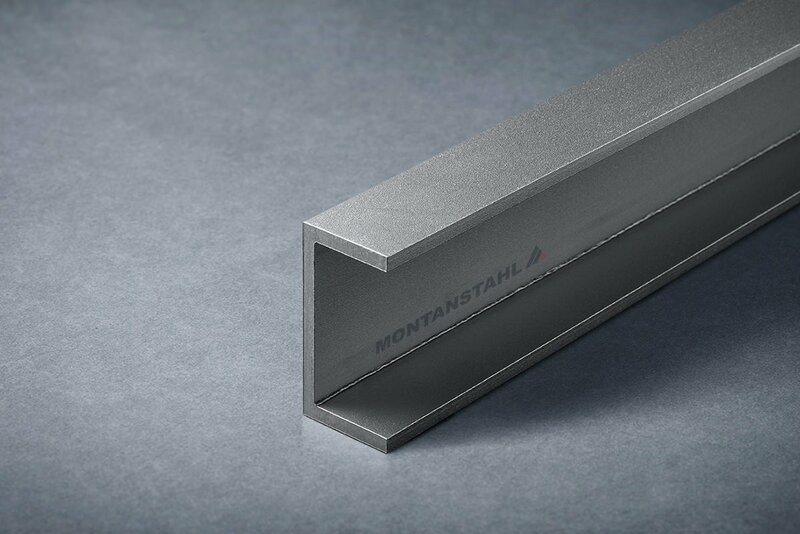 Some stainless steel profiles cannot be bend. The reason for it can be the complexity of the section, the decentralized centre of mass or the risk to deform the profile irreparable. 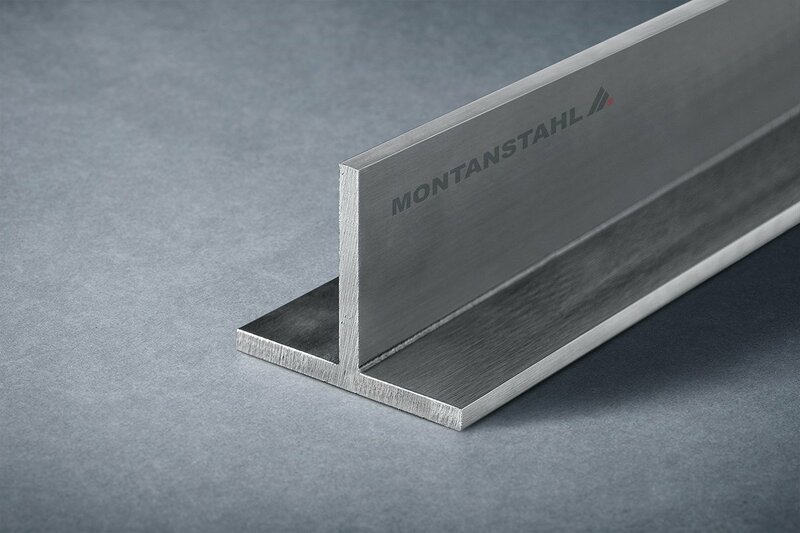 A very efficient alternative to bending of special profiles is the 3D-laser-welding. 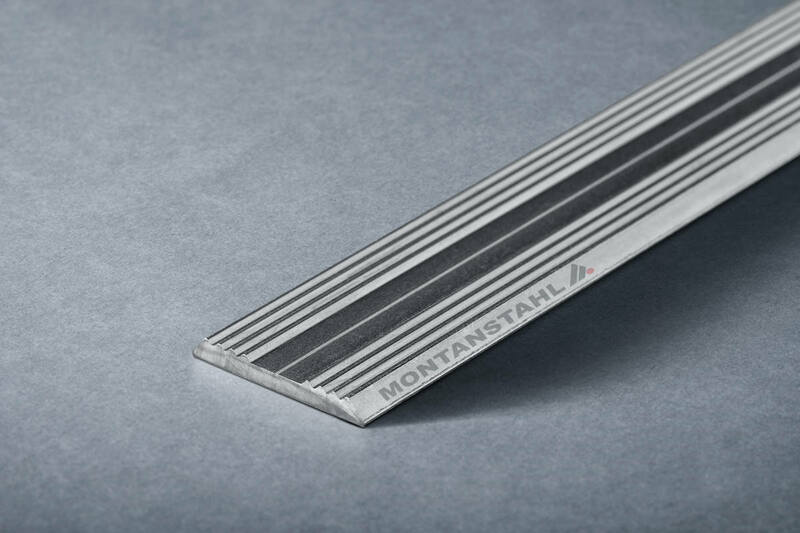 The steel strips are bent over the weak axis, those that would be bent over the strong axis, are cut already rounded from sheet. Afterwards, the profile is stitched and welded with the 3D-laser robot. The laser robot is a CNC-controlled 5-axis-robot that performs the welding precisely at the right place, nevertheless if it is a linear or bent connection. This guarantees a deep welding penetration with little distortion and a high level of dimensional accuracy. With this method, no one is forced to produce excess lengths that have to be scrapped afterwards. 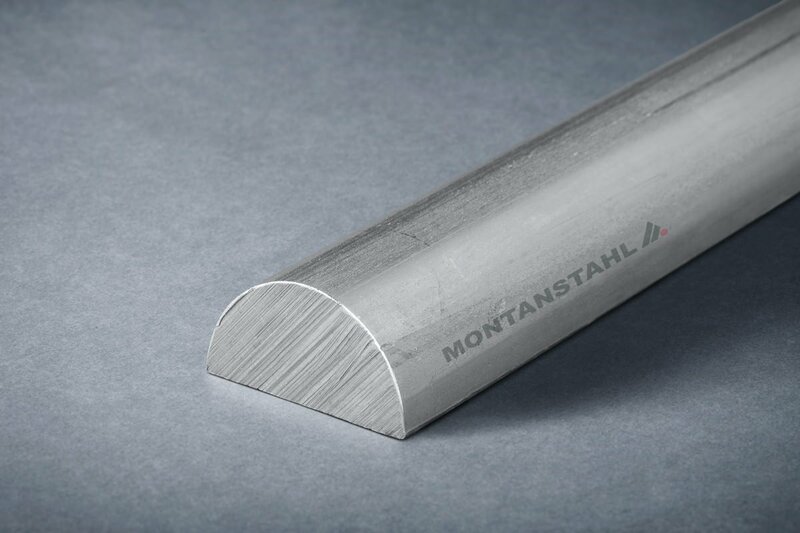 Another advantage is that no strain-hardening of the stainless steel due to cold forming of the bending process occurs. Do you need a bent stainless steel profile, then please contact us. We are happy to assist you!